At Art Basel Miami Beach Galleries Sector, Philip Martin Gallery will present works by five artists of different ages and backgrounds: Kwame BRATHWAITE, Brian BRESS, Katy COWAN, Tomory DODGE and Nathan MABRY. 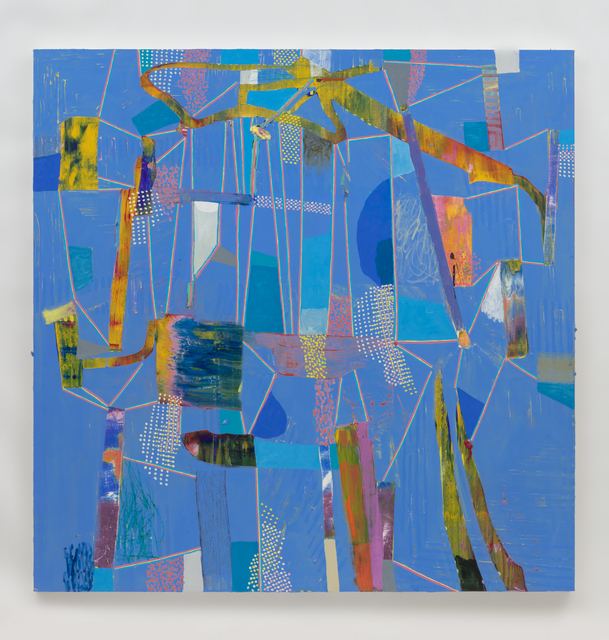 At Art Basel Miami Beach Galleries Sector, Philip Martin Gallery will present works by five artists of different ages and backgrounds: Kwame BRATHWAITE, Brian BRESS, Katy COWAN, Tomory DODGE and Nathan MABRY. Early 60s photographs by Brathwaite will appear side-by-side with new works by Bress, Cowan, Dodge and Mabry. Two decades into the 21st century, focus is being directed towards the power of artworks produced by women and people of color. At the same time, mediums once on the edge of the contemporary art conversation - photography, textiles and video - have moved from margin to center. Add in changes wrought by media and technology, and we see shifts occurring with regard to how we think about art objects and who makes them. Philip Martin Gallery booth is B22. 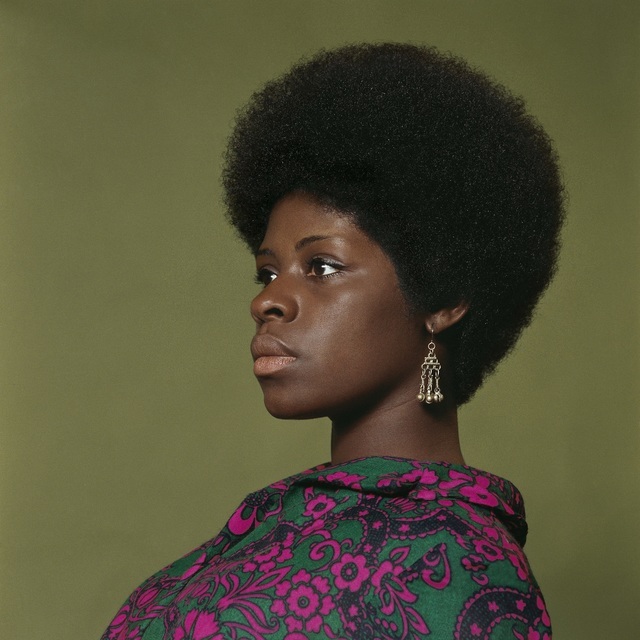 Photographer and media theorist Kwame BRATHWAITE (b. 1938, lives New York) was one of the first people to promote “Black is Beautiful." This is arguably one of the most important American ideas of the second half of the 20th century. A shrewd visual thinker, Brathwaite recognized the problematics of individual difference within a homogenous media context. He recognized that in order to change how people thought about themselves, and others, he had to change what they actually saw. Positive 'natural' images of African-Americans were few and far between in the media landscape of the late 50s/early 60s. With his photographs, Brathwaite set about creating a visual armature where none had existed previously, and used his connections in art, fashion and music to disseminate the Black is Beautiful message in a range of media. Within ten years, Black is Beautiful was a household concept. Over the course of the past three years, Philip Martin Gallery has been working with Brathwaite to organize his archive. A major book on his work is forthcoming from Aperature in spring 2019; a museum tour starts summer 2019. Brian BRESS (b. 1975, lives Los Angeles) will present new wall-mounted video works. Brian Bress's work reminds us that the relational nature of art objects - and screens - are both virtual and physical. In contemporary life, we not only do we watch screens - we also touch them, hold them close, and allow them to inhabit — if not define — our personal space and how it works. The sense in which Bress’s ‘screens’ act like paintings, or sculptures, allows his art to push forward not only our sense of what art objects are and what they can do, but also what modern technologies are doing to us. Katy COWAN (b. 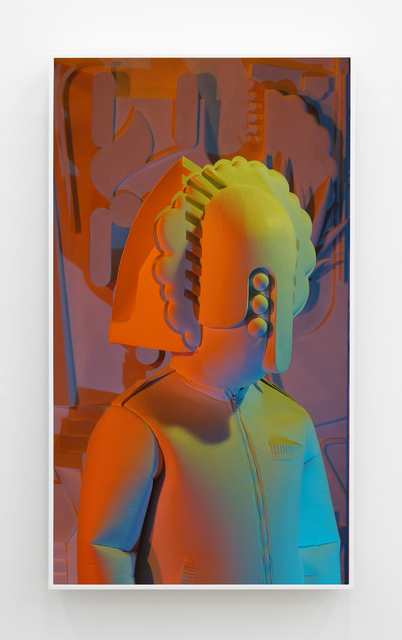 1982, lives Los Angeles) will present wall-mounted painted aluminum sculptures. Cowan uses an array of media - ceramics, bronze casting, traditional rope making, fabric dying - to make works that push the materiality of the art object. 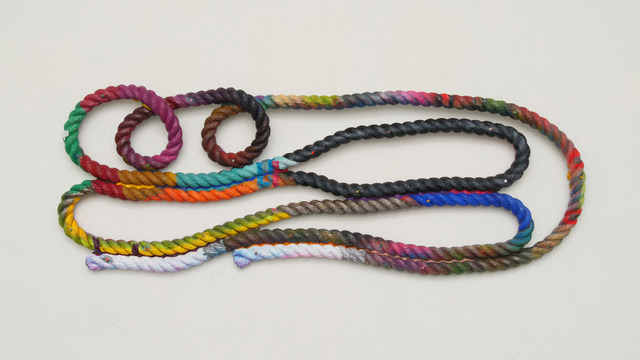 Cowan’s rope works are designed to hang on the wall. They utilize the sense of the painterly frame - the grid - as the basis for composition. Cowan’s stretched fabric works call upon the language of textiles, a medium in which Cowan was trained, to point to the presence of herself as a topic in her own works. 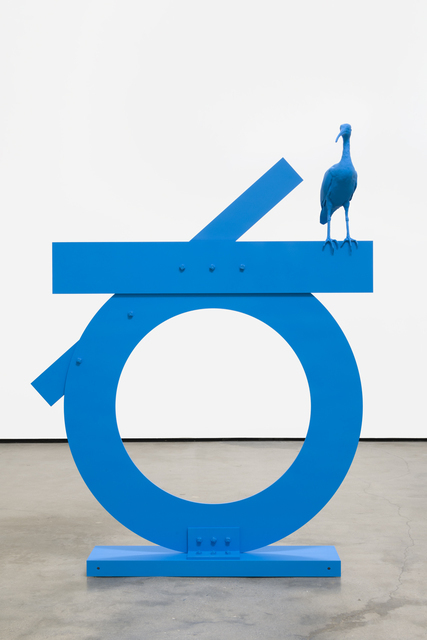 Cowan's work is representative of a female approach to material-based sculpture apparent in Los Angeles today. Nathan MABRY (b. 1978, lives Los Angeles) will present a new large monochrome sculpture made in painted aluminum and stainless steel. Mabry makes multi-part sculptures that treat art history as a kind of readymade. A student of Paul McCarthy, Mabry first became known over ten years ago for works that utilized the sculptural forms of ancient cultures, like Peruvian Moche, in contrast with the forms of advanced mid-century American sculpture. Mabry's sculptures allow neither of the sourced forms to operate in their original frameworks;. His works force each system of representation to bend in the face of the other; and to force the user to interpret the final result.